TOUR INCLUDES: Transportation, audio guiding , licensed English guide and Entrance ticket to Warner Bros.
DROP OFF TIME & PLACE: Warner Bros. LANGUAGES: Live Guide in English and , Audio guiding in SPANISH, FRENCH, GERMAN, ITALIAN ,PORTUGUESE, ENGLISH, CHINESE, JAPANESE, RUSSIAN & KOREAN. 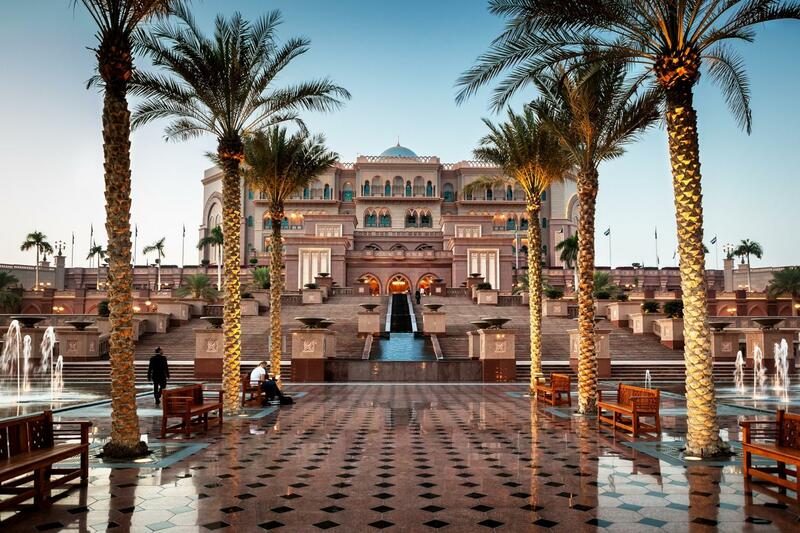 Participate in Gray line's ultimate Abu Dhabi full day tour and take advantage of an ideal introduction to the largest city of the Emirates, which also happens to be the UAE capital. 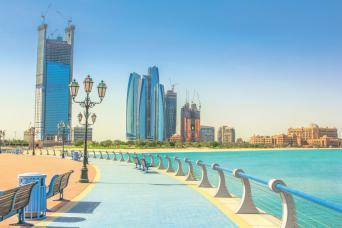 Abu Dhabi is an Island, and its name translates into: “Father of the Gazelle”. 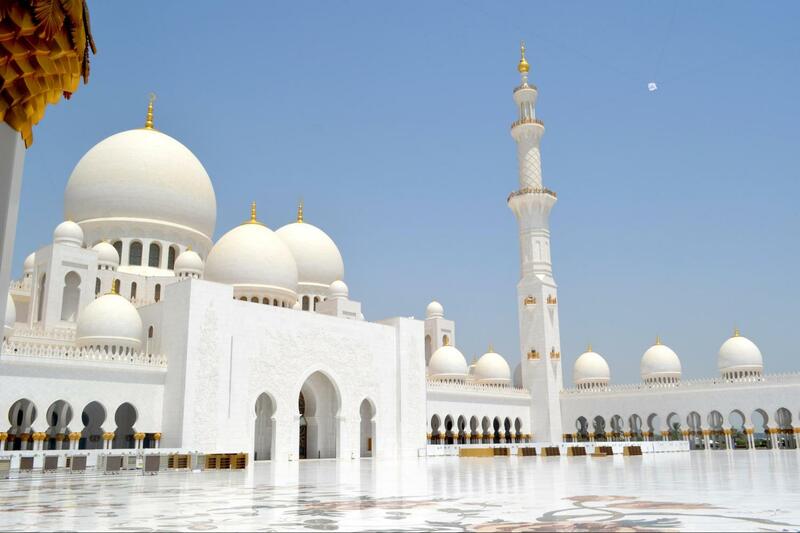 Our first stop will be at the Sheikh Zayed Grand mosque, one of the largest and most beautiful Mosques in the world; able to accommodate an impressive number of over 30,000 worshipers. 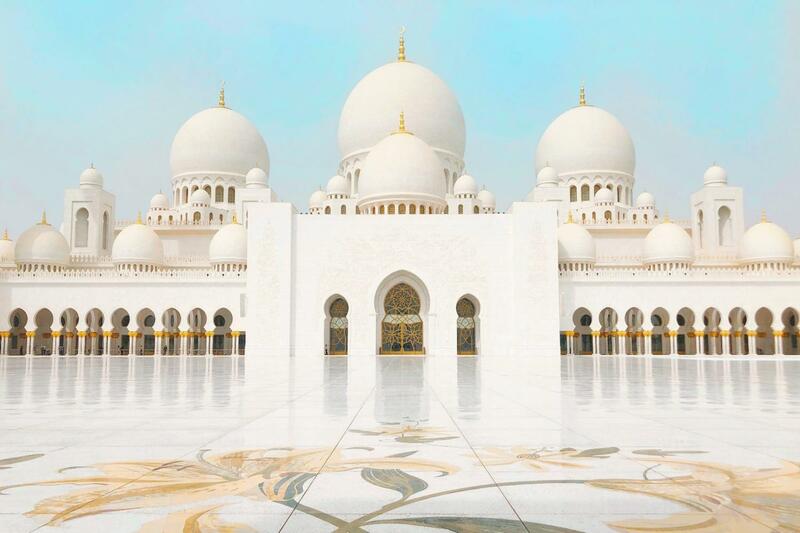 The exquisite white structure is completely clad in marble, featuring intricate Islamic art and carvings, as well as extensive landscaping. 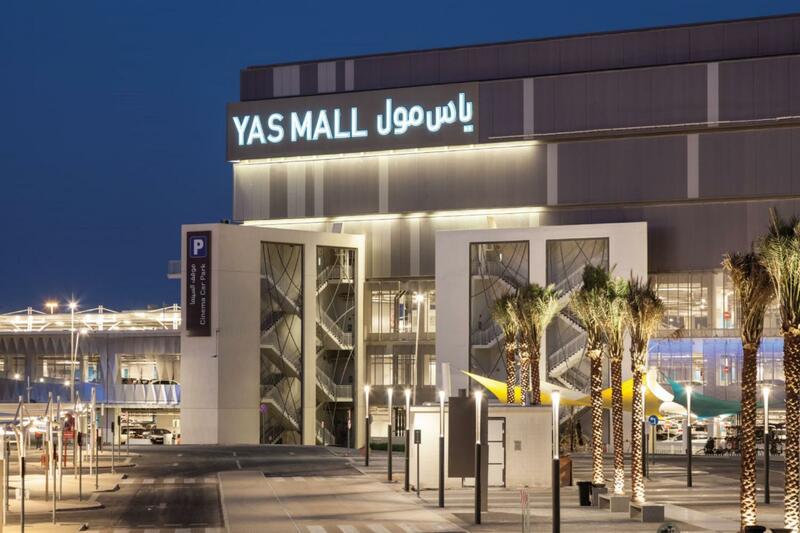 After this moving experience, we will continue our tour towards the YAS island. 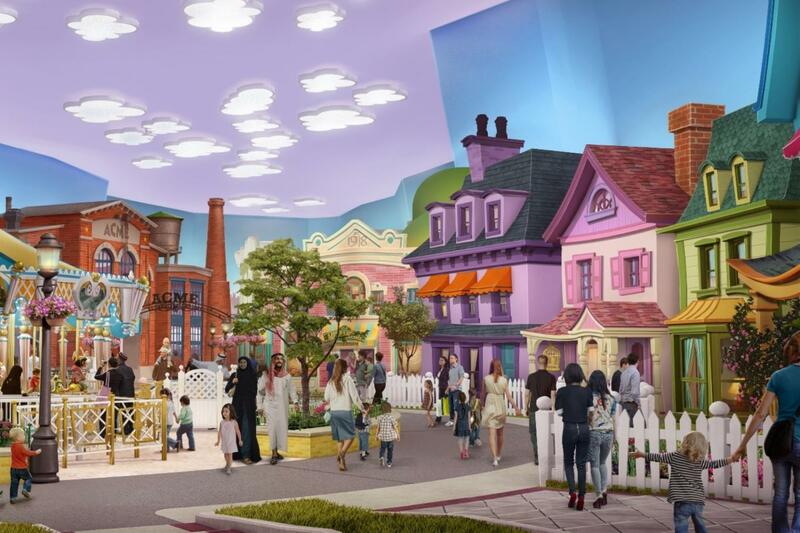 Visit to Warner Bros Discover our six immersive lands inspired by legendary Warner Bros. characters, with rides, shows and attractions for everyone. 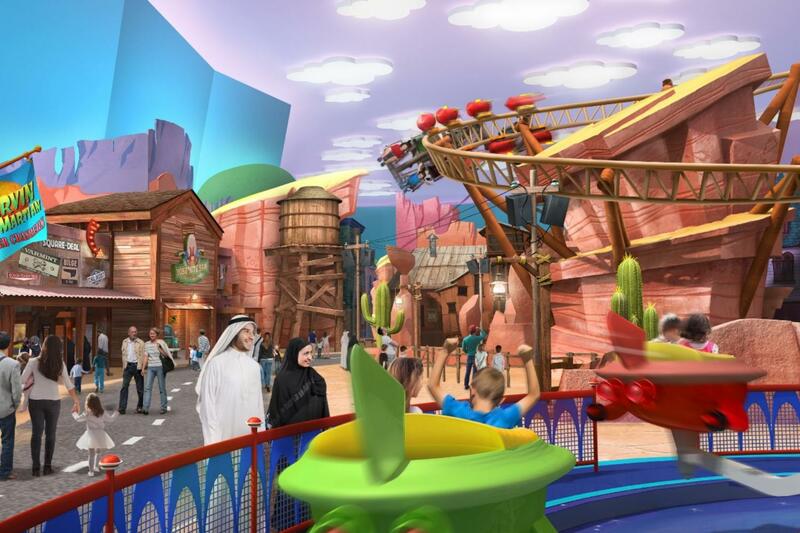 Warner Bros. World™ Abu Dhabi, the world’s first-ever Warner Bros. branded indoor theme park on Yas Island, has revealed exciting details on Bedrock and Dynamite Gulch, which are inspired by animated characters from Looney Tunes and Hanna-Barbera such as Marvin The Martian, Road Runner, Wile E. Coyote, Fred Flintstone and George Jetson, just to name a few. 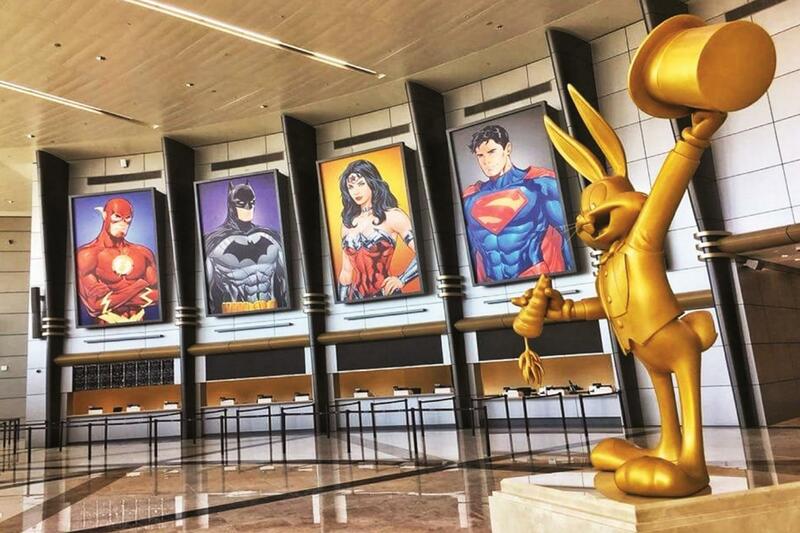 Guests of all ages can discover the wonderfully wacky side of Warner Bros. Animation, on the action-packed streets of Dynamite Gulch, which is adjacent to the prehistoric suburbia of Bedrock. 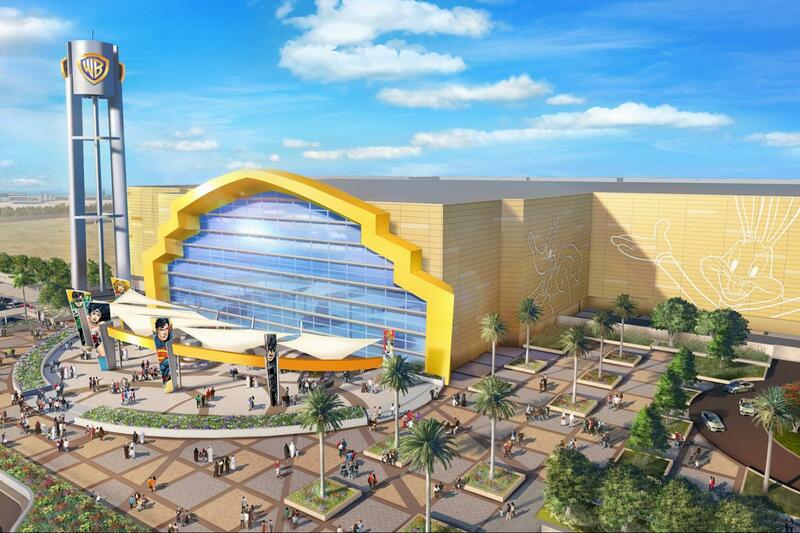 Featuring immersive experiences and scenic backdrops, these lands are home to four high-energy rides and attractions, two authentically themed restaurants and two memorabilia shops – all inspired by famed characters and stories straight out of cartoons like The Flintstones and The Jetsons. Your guide will guide you to the entrance of the park , & discover the park on your own. 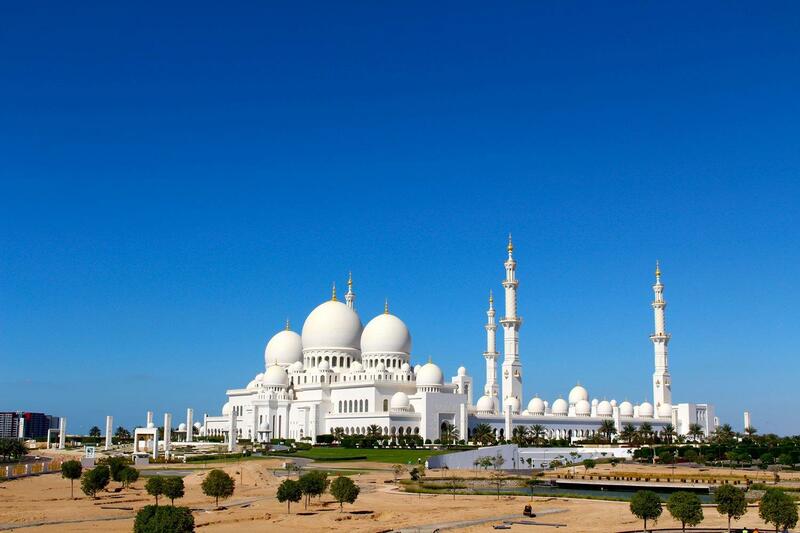 The Sheikh Zayed mosque in Abu Dhabi is open to visitors between 8.30am and 11:30am, Sunday to Thursday. 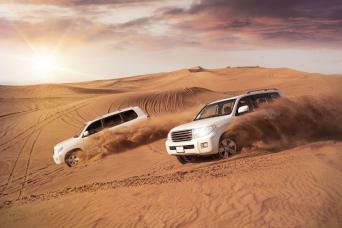 Drop off: After the tour, our vehicle will drop off the passengers in Warner Bros.